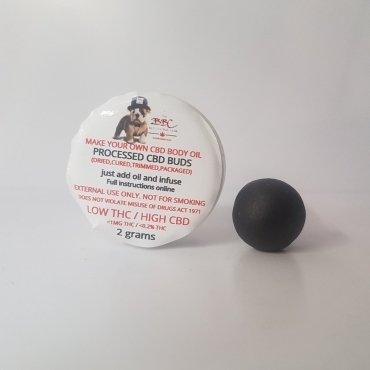 The British Bud Club specialise in high grade, indoor grown CBD flower which is non decarboxylated and therefore high in CBDa. 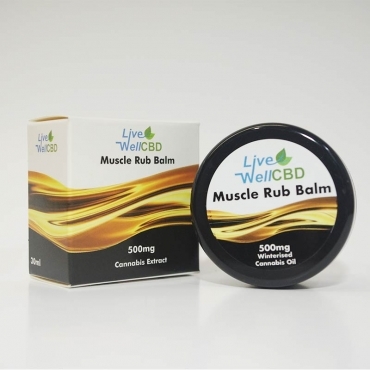 Their CBD bud is organically grown with no chemicals or solvents and contains no leaves, stems, sticks or seeds making it absolutely perfect for making your own CBD tea, CBD oil or CBD balm. Their full spectrum flower is available in a wide array of your favourite, high quality cultivars such as Sour Diesel, Gelato, OG Kush and Cheese and each and every bud is packed with cannabinoids, terpenes and flavonoids. This ensures the resulting tea, balm or oil is absolutely brimming with nutrition. A little goes a long way with these CBD flowers. 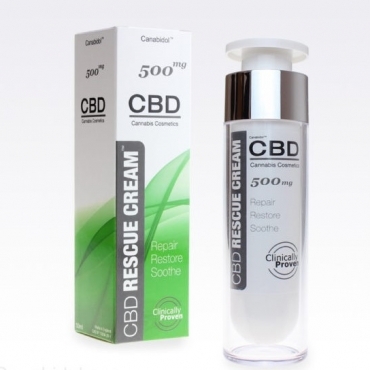 The results can be felt in as little as a few minutes and can last for hours providing natural, chemical free, non-impairing CBD wellness and wellbeing.